Destiny 2 is chugging along with its development roadmap for 2018. Today, Bungie announced that there will be some big changes coming to Destiny 2's exotic weapons and armor. In a blog post, Bungie announced the version 1.1.4 patch will be coming out on March 27 and will bring with it a "tuning pass" that will hopefully make some of the game's exotic weapons feel more powerful without sacrificing what makes it unique. The focus will be on low-usage items, but all items will be considered. Senior designer Jon Weisnewski says that the goal of the tuning pass will try and "Lean into an item's established gameplay and push it harder," and, "Avoid catch-all improvements that dilute item identity." 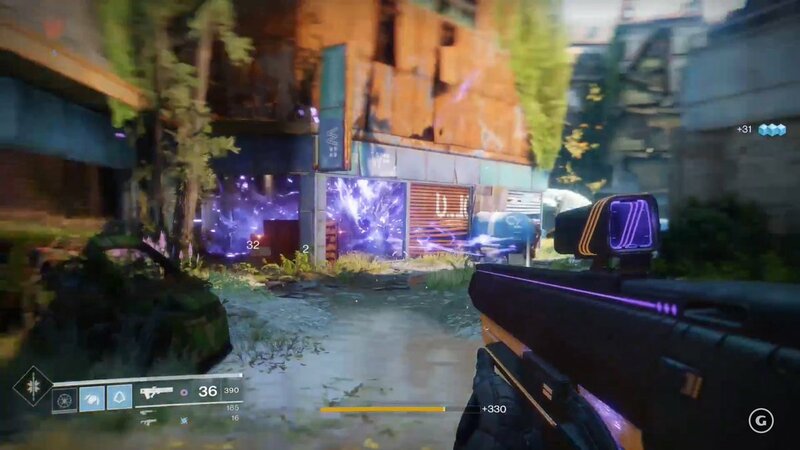 As an example, Weisnewski singles-out the Graviton Lance void pulse rifle which he points out players have complained is "All spectacle, not enough utility." That's because the Graviton Lance focuses all of its damage in the third round of its three shot fire. The hope being that the first two rounds prime the air and the third deals damage with no fallout. Unfortunately, while cool in practice, the gun has proven less effective in PvP settings. To target the first pain point we reduced the recoil of the burst, added some aim assist, and changed it from three rounds to two. This still plays into the fantasy of a low-damage gravity-neutralizing round forming a projectile tunnel for the last bullet. It also allows us to ensure the damage per burst is at a competitive level for PVP engagements. In fact, it gives Graviton a slight mathematical edge against other pulse rifles. On the second feedback item, we did some tuning to the ragdoll body. We made it so that rather than violently flying backwards and likely out of range of a potential splash damage opportunity, the defeated opponent floats back and up. Then we made the explosion bigger, increased the damage, and added some void field projectiles that seek out any remaining targets. 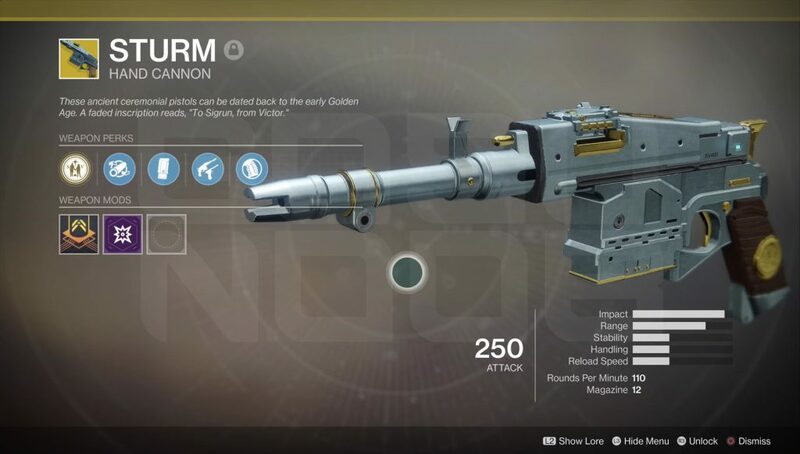 Weisnewski says the Graviton Lance changes are one of the more exaggerated examples of the tuning pass, but highlights that the team is working on improving a weapon through its unique qualities, rather than a simple power boost. The tuning pass is part of Destiny 2's development roadmap the studio outline back in January. Bungie's been on a rather serious development spree, improving core concepts like the Nightfall while directly addressing player concerns regarding loot drops and end-game engrams. It remains to be seen whether these changes will bring players back into the game as Destiny 2 has seen a rather serious drop in player count. While the reasons for why are still up for debate, it's clear that Destiny 2 players feel spurned by some of the changes made to the game from the first Destiny. There are still more changes coming to Destiny 2 as part of the development roadmap for 2018, including a new, unannounced expansion for later this year. Tagged with Bungie,	mmofps,	News,	PC,	PlayStation 4,	Xbox One.